Evangeline 1-1-22404-20: Buy Tamaris Pumps online! The Tamaris pumps are available in different colours. The upper made of leather provides a superior look. 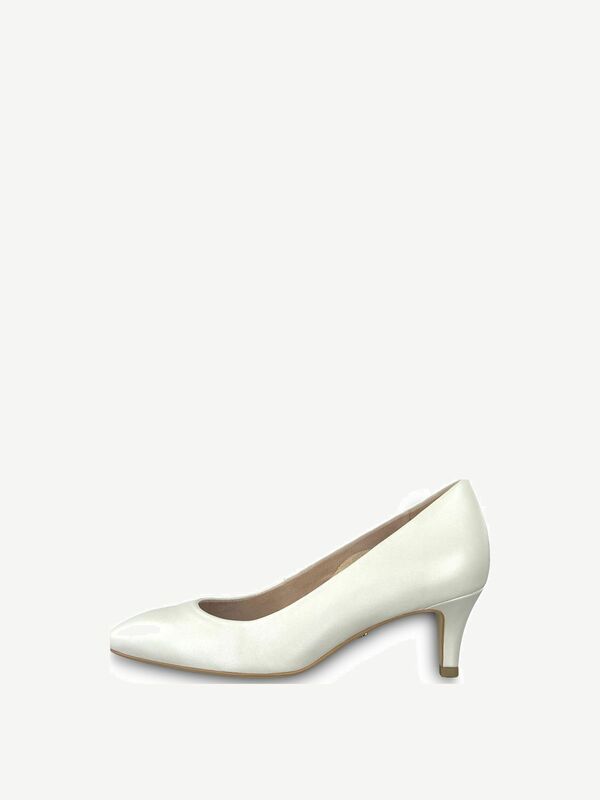 A pointed toe and an elegant funnel heel with a height of 60 mm completes this elegant and fashionable shoe. Due to its simplicity, the Tamaris shoe can easily be combined with dresses, trousers, and skirts to complete any stylish outfit - an absolute must-have for the wardrobe!